Why haven’t we been giving ourselves facial massages forever?? This is one fad I am so happy emerged. Not only does it feel amazing but it is so good for the lymphatic system in your face. 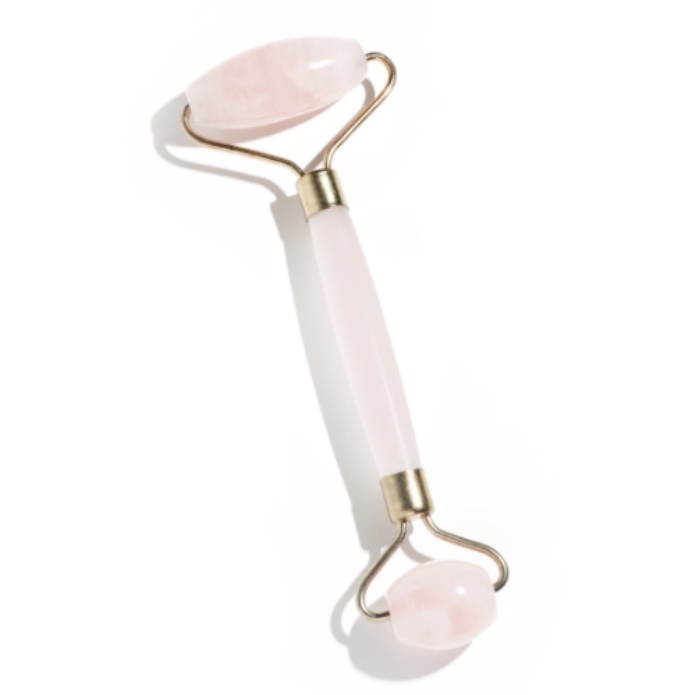 The coolness from the quartz is so soothing and has been an amazing addition to my nighttime routine. I love using this at night after I’ve washed my face and put on my Matcha Face Moisturizer. It’s so easy to do while watching tv, reading a book, or surfing the web.